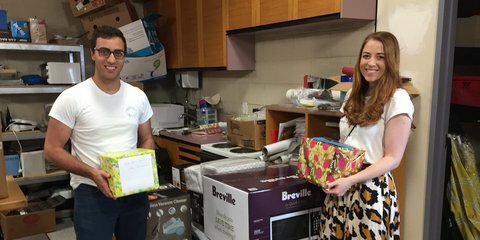 Get ready to have fun fundraising! 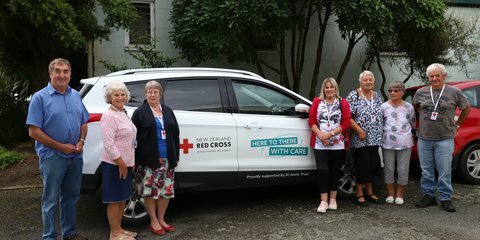 Every day, New Zealanders like you are helping people here and overseas by fundraising for Red Cross so that we can continue to deliver our programmes and services to people in need. 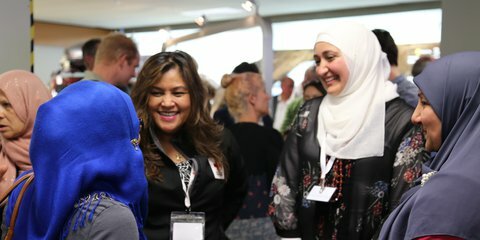 We simply can't do it without you. 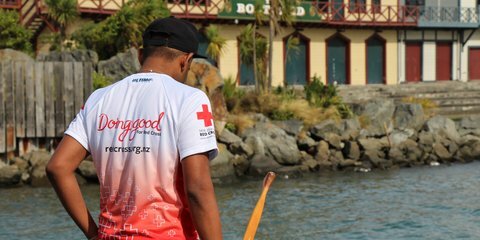 One person for one hour can make a big difference. 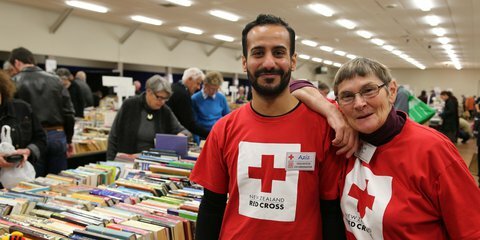 Create your own event to fundraise for Red Cross, or find a friend and donate to them. 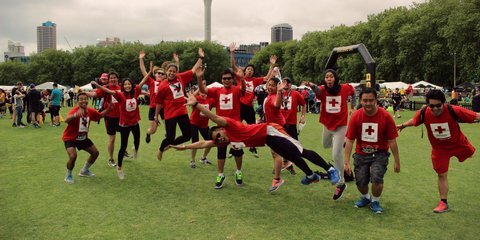 Red Cross Journey is our annual fundraising step-challenge - with a difference. 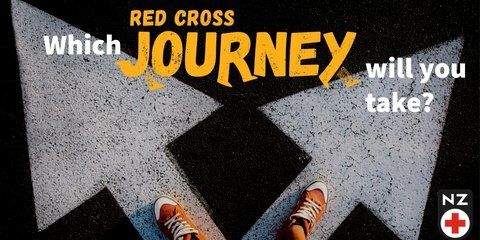 Set your daily step target, learn about a real-life journey of someone involved with Red Cross and raise funds to help people in need. 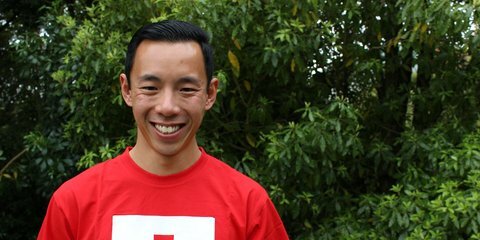 Here are some useful resources to help you make the most of your fundraising. 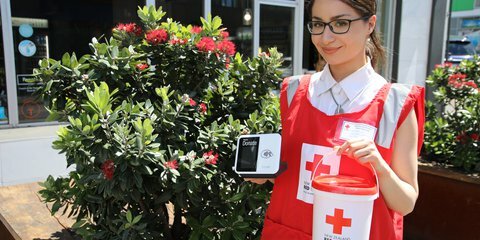 Every dollar you raise ensure Red Cross continues to help the people who need it most.